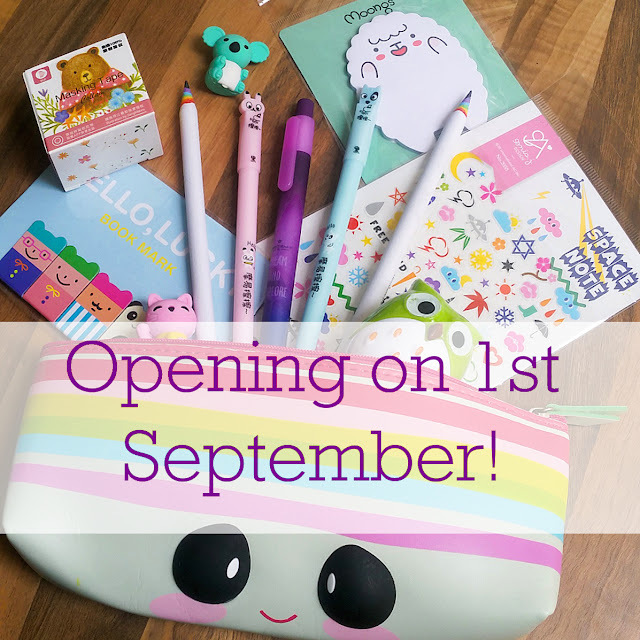 Three Little Búhos: Three Little Búhos Stationery Shop Announcement! Three Little Búhos Stationery Shop Announcement! 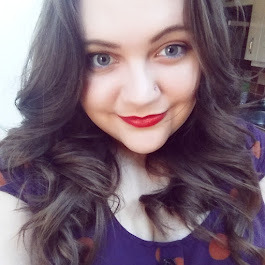 I'm so excited to be writing this post. All of my hard work has been paying off and I can finally make the announcement that I've been wanting to shout about for a while now! That's right, I can finally announce that Three Little Búhos Stationery will be opening its virtual doors on 1st September! I will let you know on Instagram when I have set the shop as open, but I am aiming for 10am. The first 5 orders will also receive a special gift with their order to celebrate. What will you be able to find in Three Little Búhos Stationery? Well, everything in the photo above and lots of other cute and quirky stationery goodies, including pens, pencils, erasers, sharpeners, pencil cases, washi tape and stickers! Prices start at just 95p and all of the stock has been chosen by myself to bring a smile to your face, and colour to your work space. Head over to Etsy and favourite Three Little Búhos *here* so that you can be among the first to know when I open! For sneak peeks, inspiration and more stationery goodness, you can find my Instagram page *here*! There are accustomed dealers of Cartier Watch articles worldwide. One affair to rolex replica accumulate in apperception is that all Cartier watch articles accept a affidavit of agent and assurance that can be activated at any of these breitling replica accustomed dealers. Yield affliction to alone acquirement these from authentic 18-carat sources or abroad you will acceptable get a bootleg or added fraud. As with any top fake rolex priced items, it's consistently astute to yield as abounding precautions as you can, and if it comes to your Cartier Watch, be abiding to assay well. Fakes can calmly argue the blooming eye.So what's your yield on this? Is Tag a name cast ulysse nardin replica watch that appeals to you?